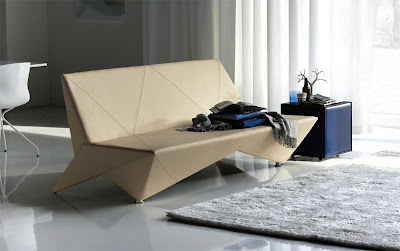 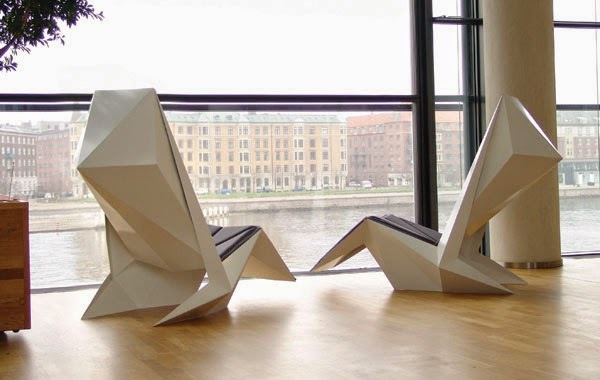 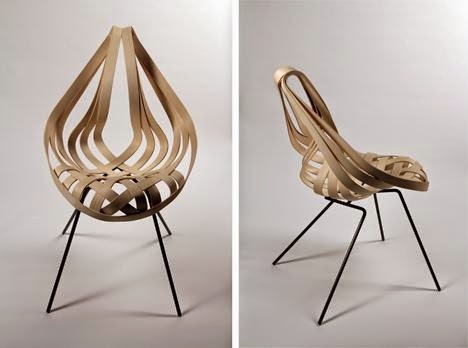 Collection of 'Awesome and Coolest Origami Inspired Furniture' from all over the world. 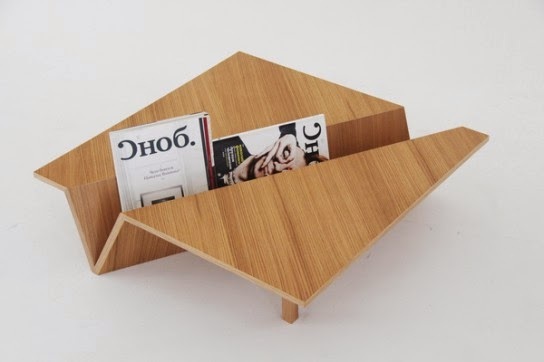 News Coffee Table: The News Coffee Table allows you to organize your reading material. 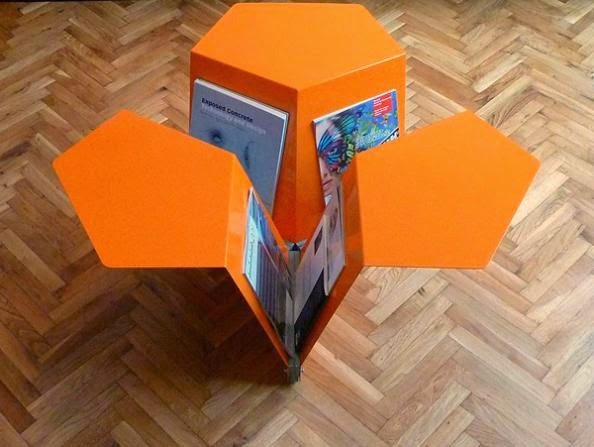 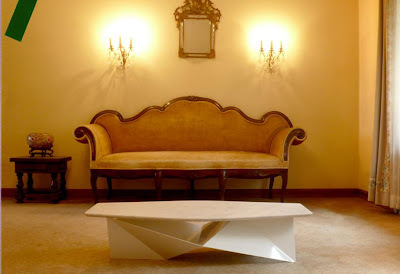 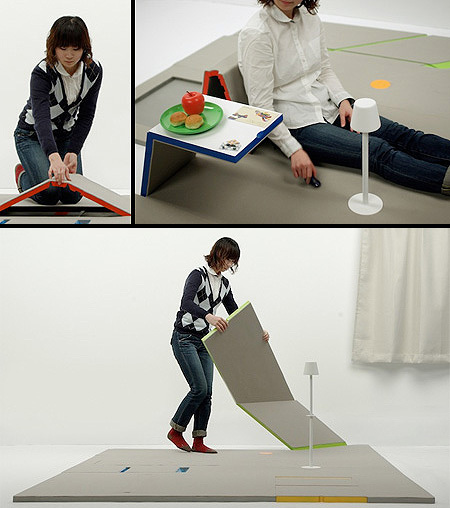 This origami inspired multi-functional coffee table utilizes the space efficiently. 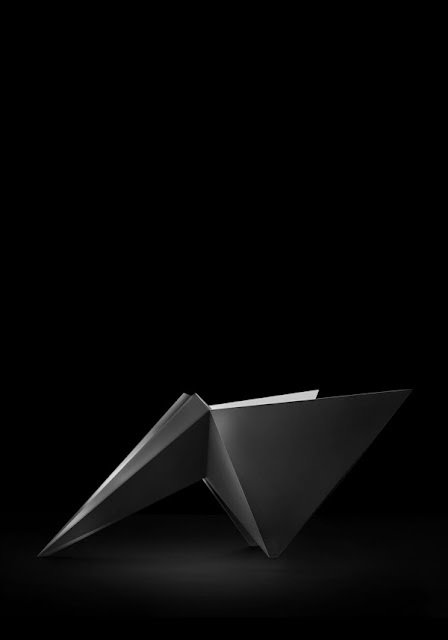 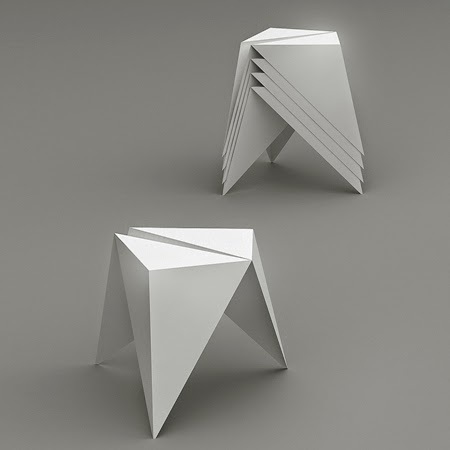 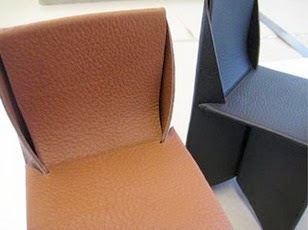 .ORI Sto: The .ORI sto is origami-inspired seat, made of folded metal. 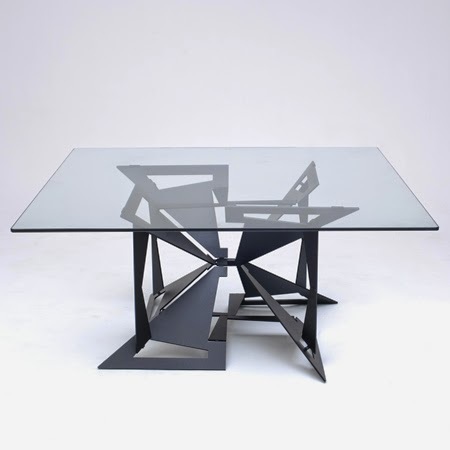 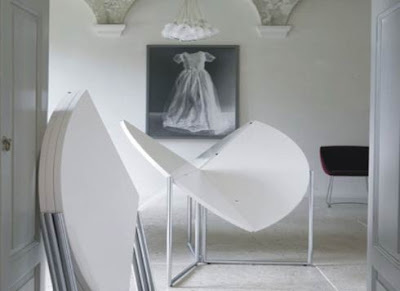 4foldlow Table: The 4foldlow table designed by British designer Rice is made by cutting and folding a standard sheet of steel. 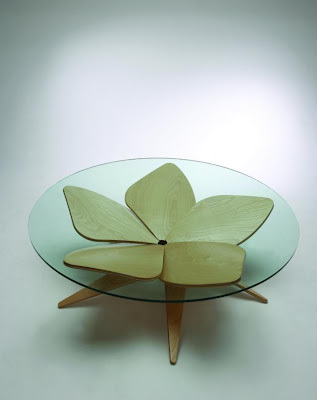 Hana Table: The flower table uses origami and comes with five petal-shaped plywood legs to hold the glass top. 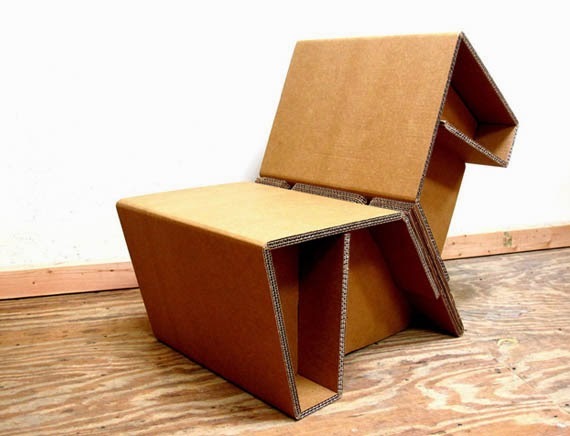 Chairigami: Chairigami is made entirely out of cardboard and takes its inspiration from Japanese paper folding art of origami. 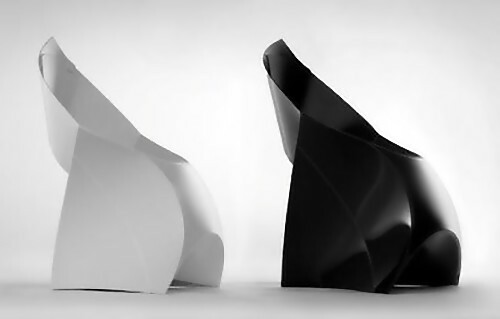 Powernap Chair: Its inspired by the Japanese folding technique "origami" and made of 1.5 mm steel plates and spray painted.